dishwasher: front and rear legs? Ja, change both from front. 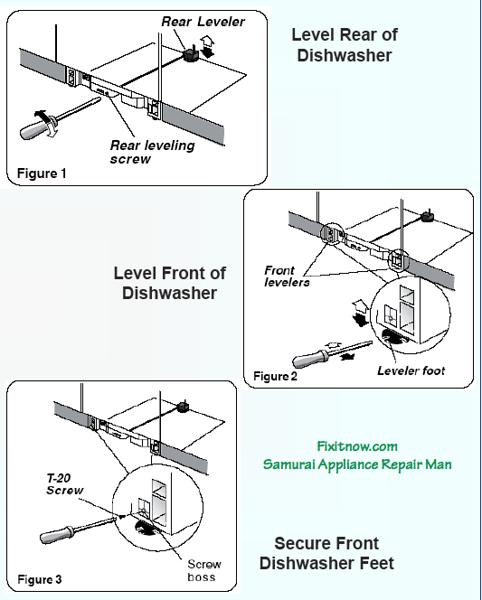 This entry was posted in Dishwasher Repair, Haiku on January 12, 2010 by Samurai Appliance Repair Man.